As the wife of one of the best known and loved Presidents in American history, Mary was thrust into the spotlight – a position that suited her view of herself. Yet her view was not shared by many of her contemporaries. 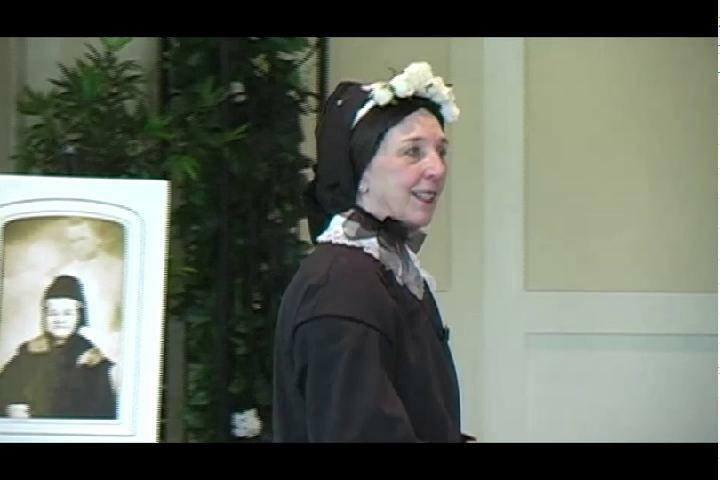 Her Kentucky background and her family’s support of the Confederacy made her loyalties suspect to many – but an even harsher opinion developed in her years as Lincolns widow. Three of her four sons, as well as her husband, preceded her in death, tragedies that haunted her throughout her life. Her outspokenness and refusal to conform to societys stringent rules, her need for attention and devotion, and even her misunderstood physical ailments all conspired to create a person so out of the mainstream that those in the 19th century judged her insane. Was Mary really a lunatic as charged by her son Robert? 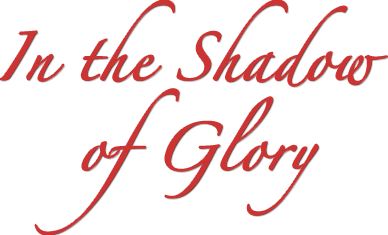 In the Shadow of Glory takes a 21st century view that shows her as more misunderstood than crazy.